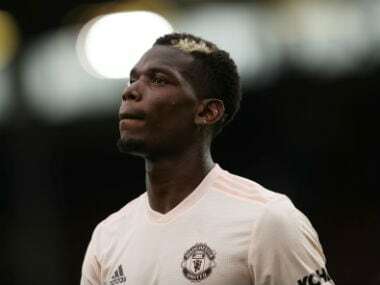 London: French international Paul Pogba could be out of action for three months, the Sunday Times reported on Sunday, dealing a huge blow to Manchester United. 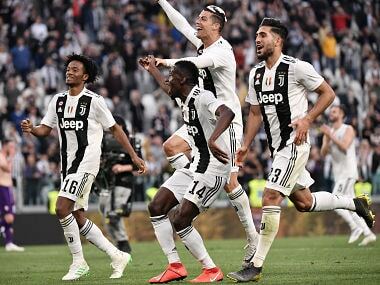 The hamstring injury suffered by the 24-year-old — an £89.3 million signing from Juventus last year — after just 18 minutes in Tuesday's Champions League match with Basel is worse than was thought originally according to a club source. 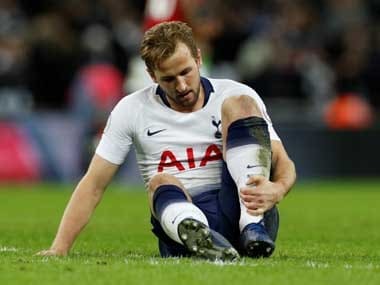 "The injury is really bad," a United source was quoted as saying by the newspaper. 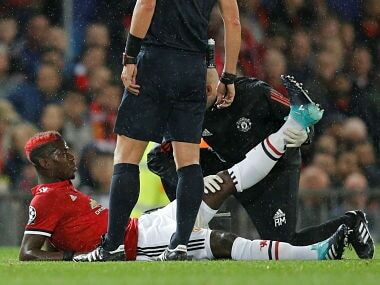 However, the club believe Pogba's injury was a result of the player overdoing his personal training outside of the club's supervision. "It's not normal for a player respecting our training programme," the source said. Should United's worst fears be realised Pogba would miss five Champions League games plus Premier League meetings with Liverpool, Tottenham Hotspur, Chelsea, Arsenal and Manchester City.